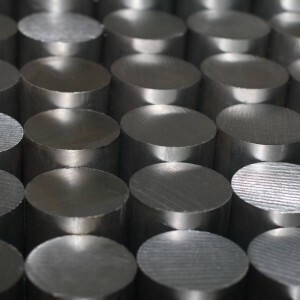 C45 round bar steel is equivalent to EN8 or 080M40. 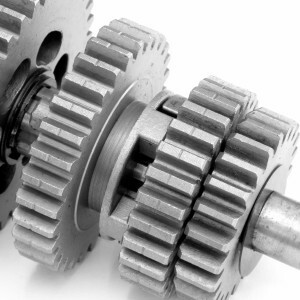 gears, bolts, general-purpose axles and shafts, keys and studs. 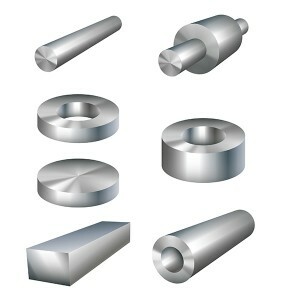 Surface Finish: Black, Rough Machined, Turned or as per given requirements. commence forging immediately. Forging is not workable below 850 oC. 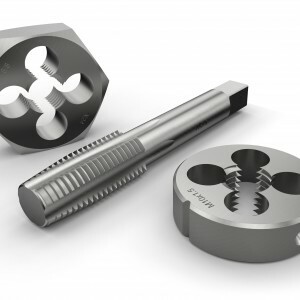 Finished forgings could be air cooled. 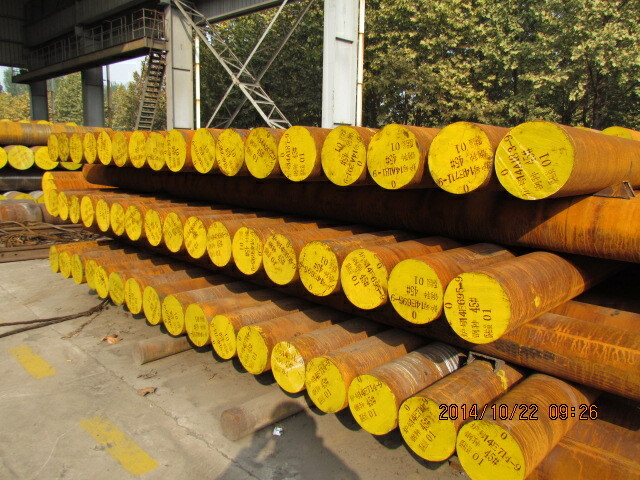 We are strong on forged steel C45 round bar. 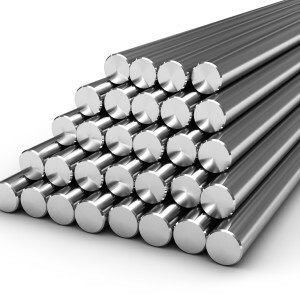 Welcome enquiry of C45 steel materials. Harden from a temperature of 820-860oC followed by water or oil quenching. 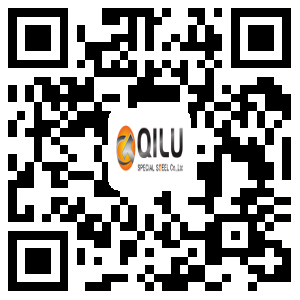 Heat to 830 oC – 860 oC soak as above and quench in oil.Temper immediately while still hand warm. resistance than the low carbon mild steel. 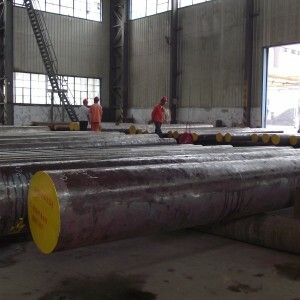 worldwide solution for C45 round bar steel.